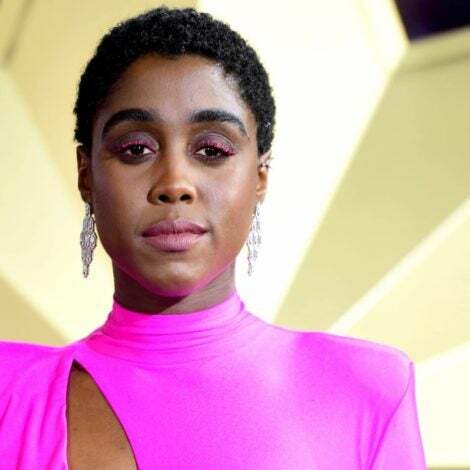 The plastic hair clips we haphazardly pinned into our hair for elementary school photos have officially gotten a high fashion upgrade. 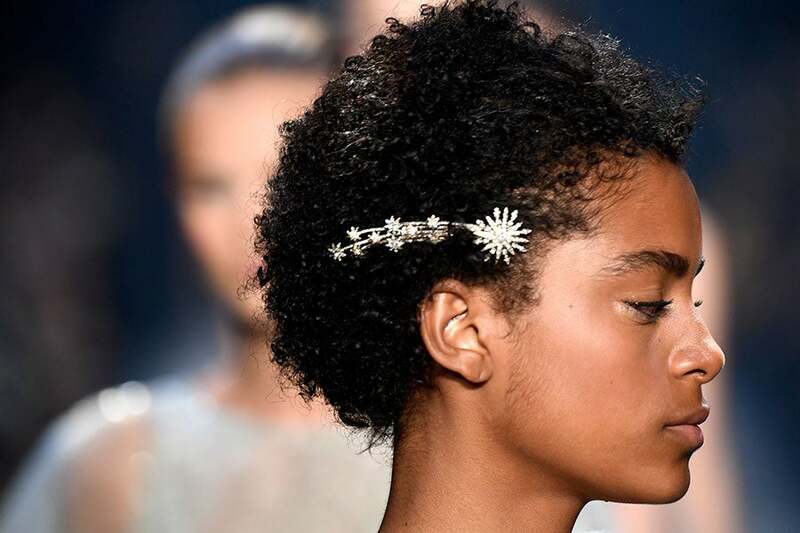 Behind the scenes at NYFW, we came across gold hair clips and diamond encrusted barrettes that made our 9 year old self rejoice! Designers have leveled up amazing variations of the SS17 trend, but you’ll have to wait until next spring to get your strands on them. 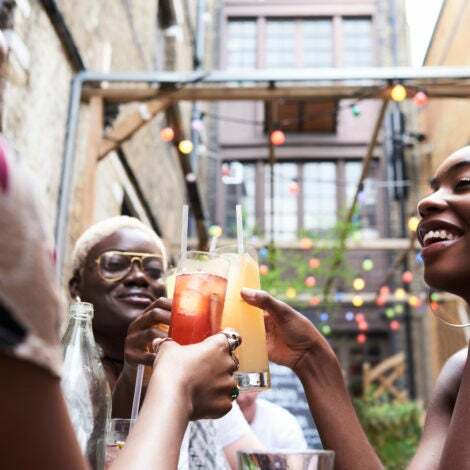 Until then, we’ve scoured the Internet for grown up bling you can rock on your head right now. 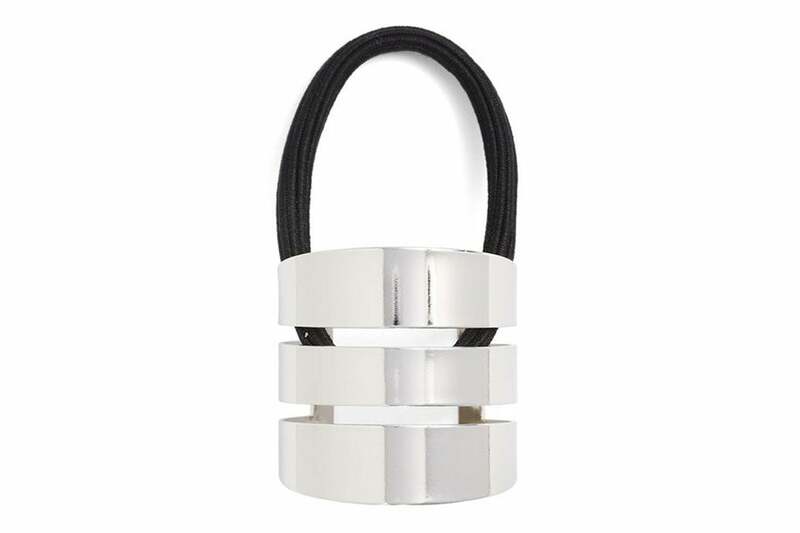 Your ponytail won’t budge with this metallic hardware. $16, nordstrom.com. 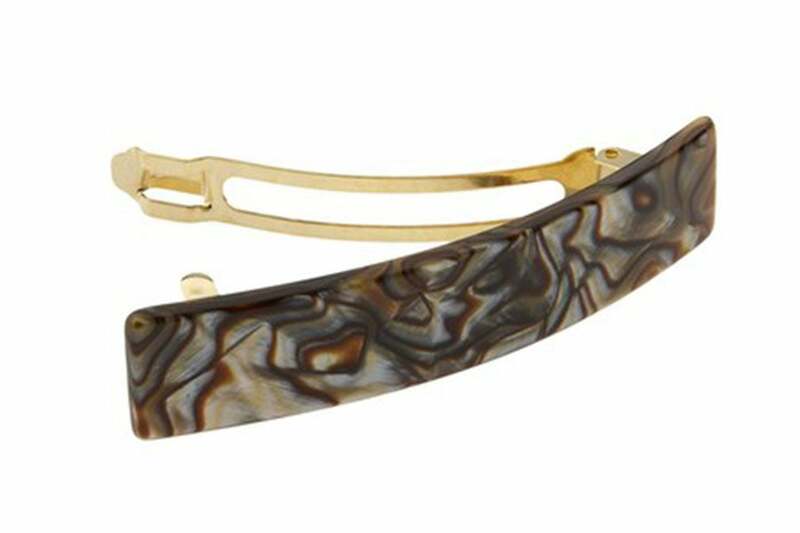 Create the half up and half down ponytail look that’s trending this season with this onyx barrette. $18, nordstrom.com. 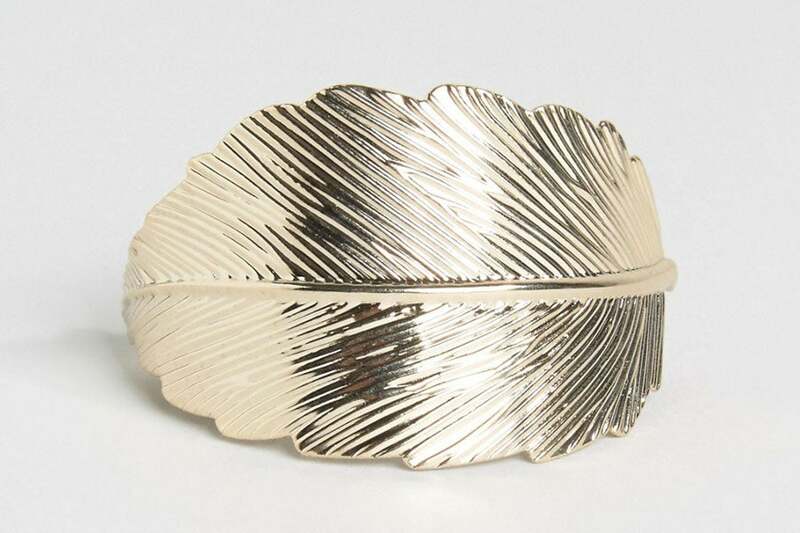 Upgrade your ponytail holder with this gold-toned leaf hair clip. $16, asos.com. Secure your strands in place with these retro inspired bobby pins. $38, henribendel.com. 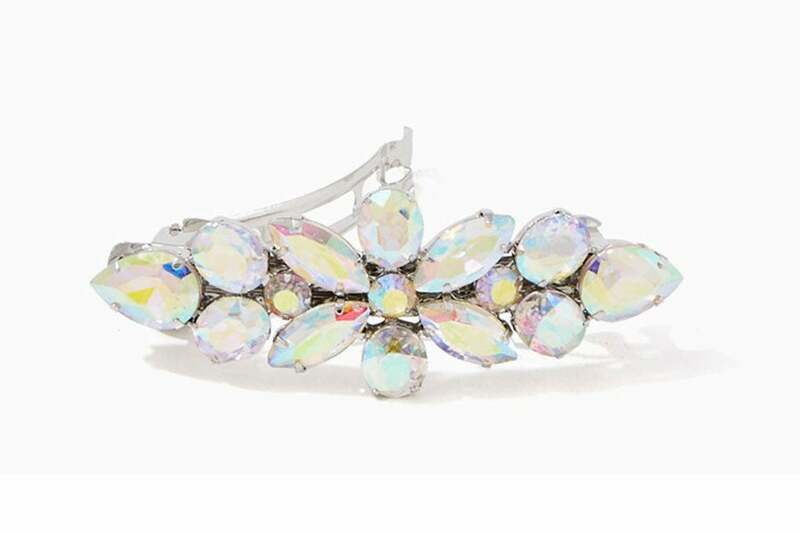 Wear this barrette to quickly add elegance to your look. $6, charmingcharlie.com. 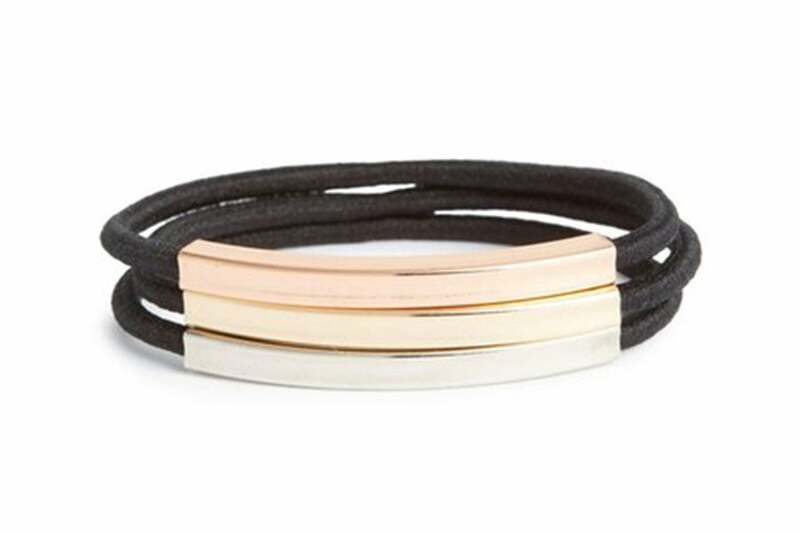 Retire your basic black ponytail holders for this sophisticated trio instead. $8, nordstrom.com. 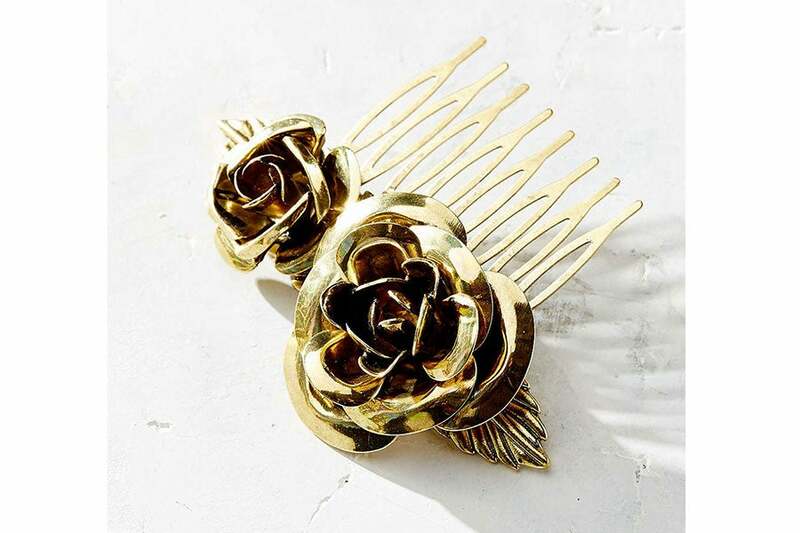 Adorn your hair with this pretty hair comb. $14, urbanoutfitters.com. 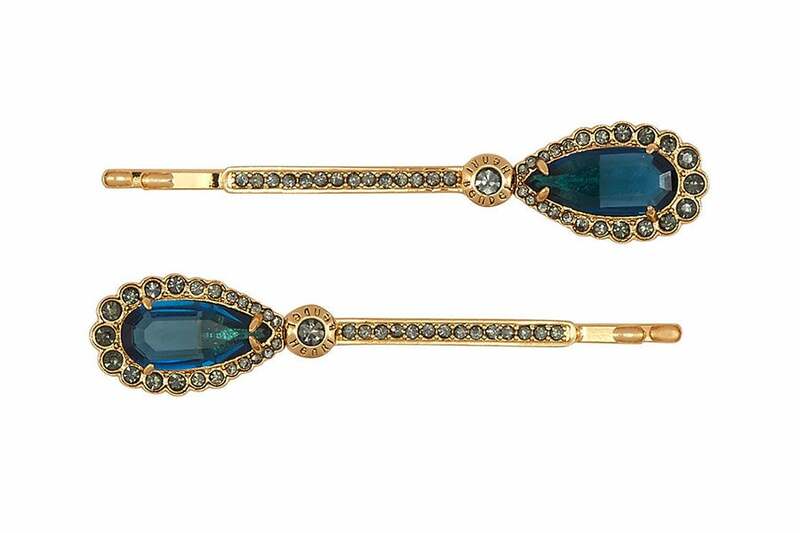 This regal hair pin is the perfect accent for your next special occasion. 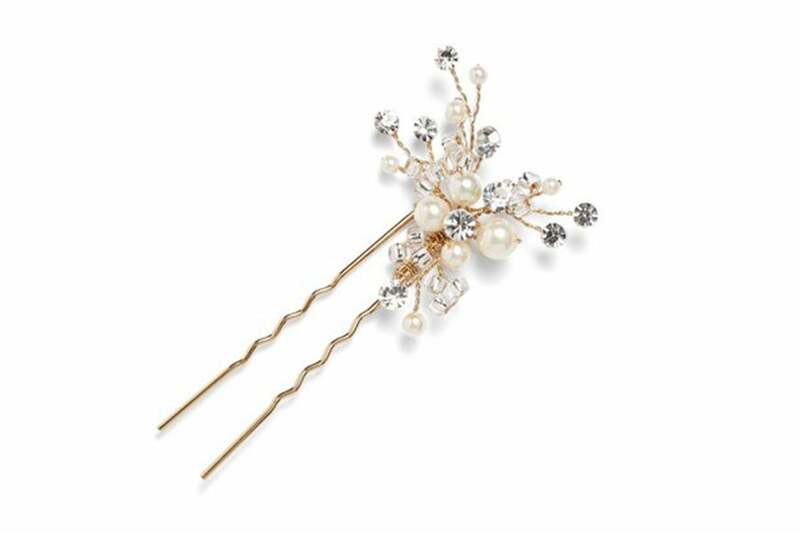 Create a glamorous do in a flash by tucking this delicate pearly pin into your locks. $25, nordstrom.com. 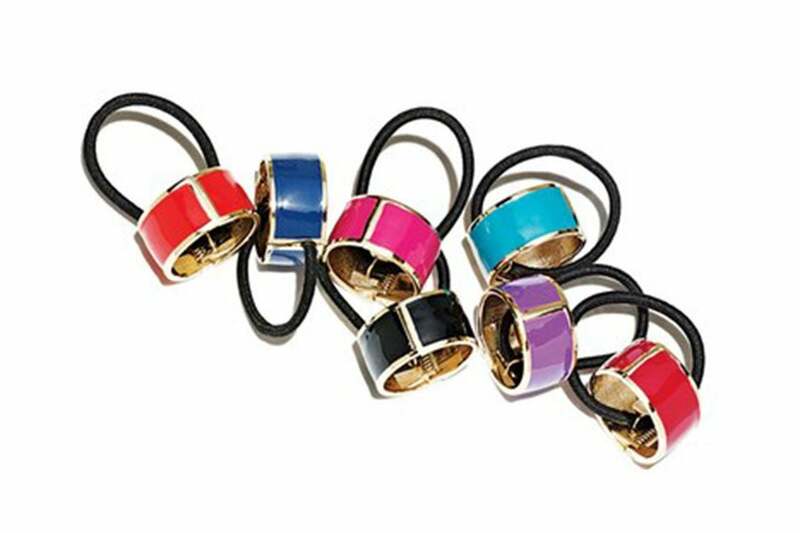 Add an unexpected pop of color to your ponytail with these glossy, enamel-coated cuffs. $22, nordstrom.com. 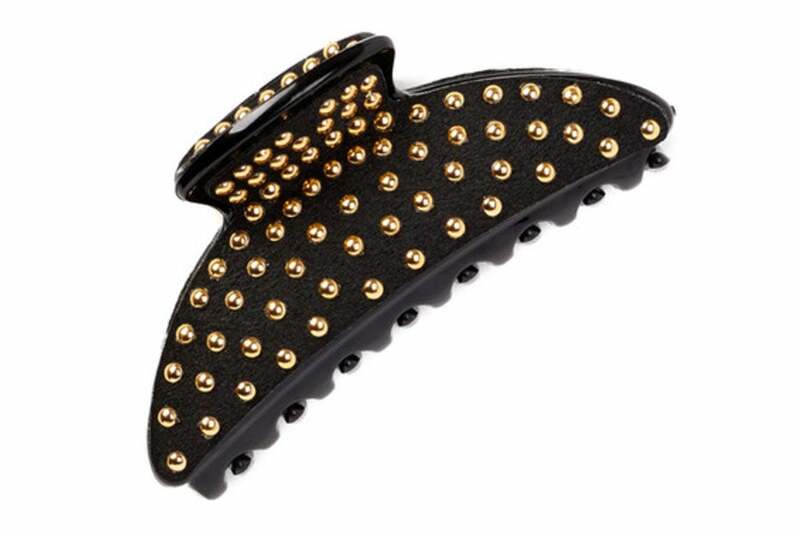 Keep your hair in place with this studded fabric hair clip. $7, nordstromrack.com.